Photo Friday, Number 54. Theme: Overcast. 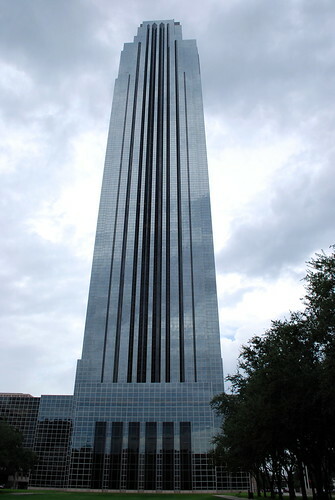 Williams Tower on an overcast day.